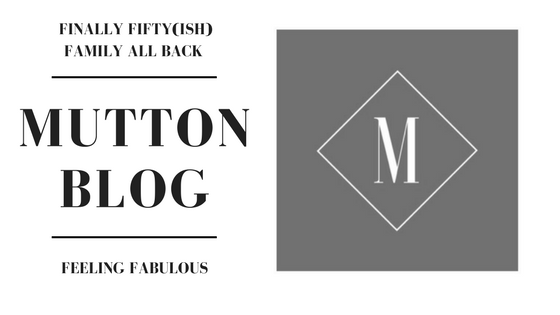 I’ve just discovered the best way to try out new beauty products without it costing a fortune. 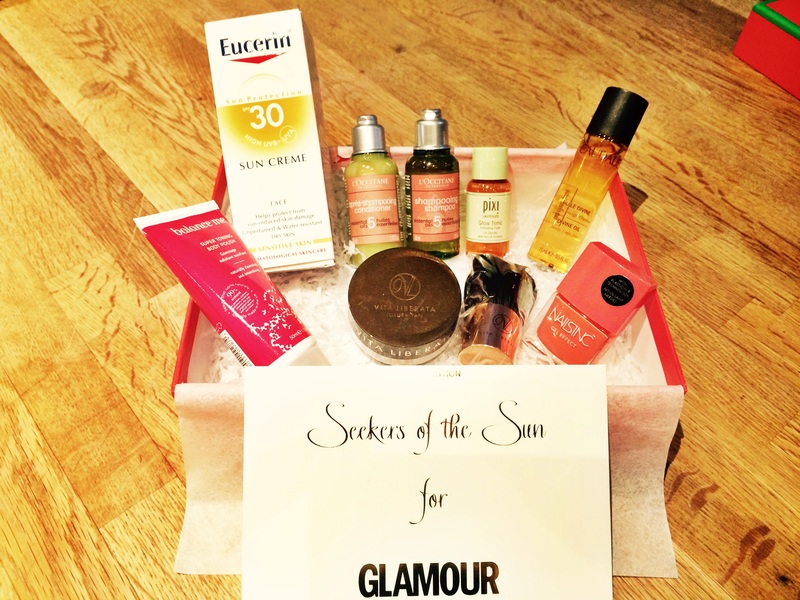 Latest In Beauty allows you to buy a box of specially chosen products for a fraction of the normal retail price. And if none of the collections appeal to you you can even create your own box filled with the products you want to try. 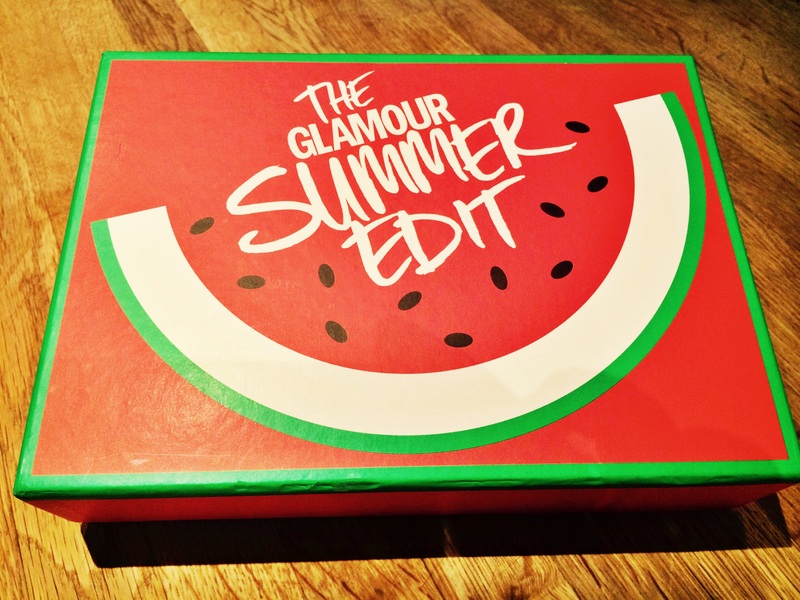 I’ve just bought The Glamour Summer Edit for £17.99. It’s full of gorgeous products that are a must for the summer holidays and is worth £117.99! Check it out here. I did an unboxing of this! Some of these products really are stunning!